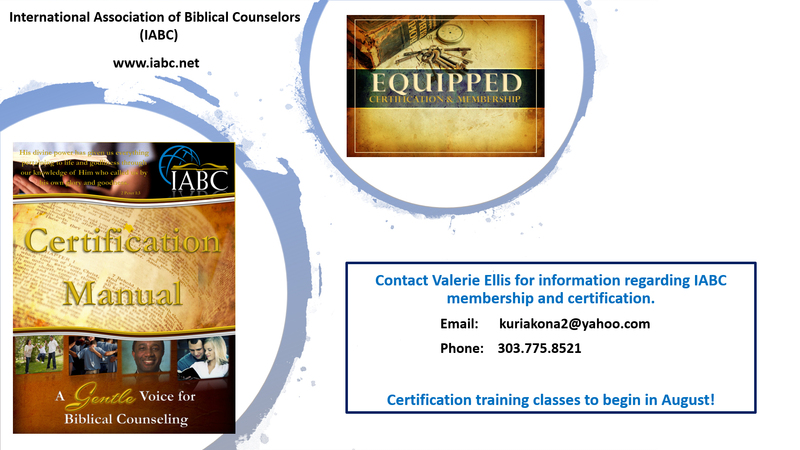 We have an on-site counseling ministry for individuals, couples, and family counseling. We believe that the Bible alone is sufficient to address life and relationship issues and we expressly disclaim psychology as a legitimate basis to give Christian guidance and wise counsel. 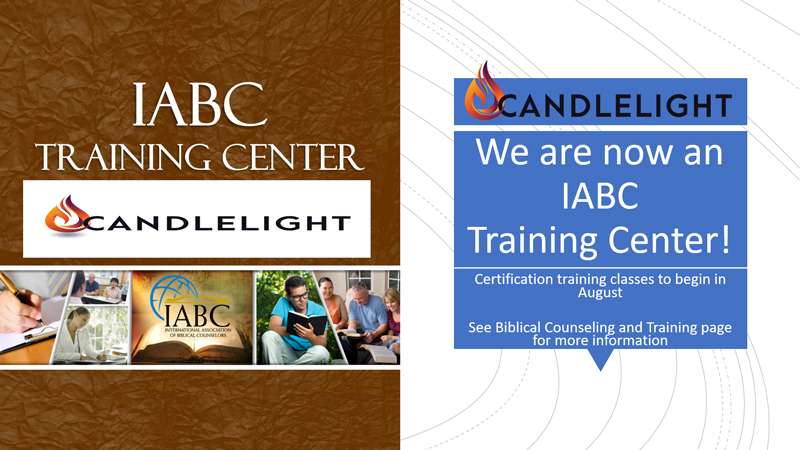 This is called nouthetic counseling and seeks to teach and encourage Christians in the Truth and knowledge of God, counseling according to the Word. 2 Peter 1:3-8 says, “His divine power has given us everything we need for a godly life through our knowledge of Him who called us by his own glory and goodness. Through these He has given us His very great and precious promises, so that through them you may participate in the divine nature, having escaped the corruption in the world caused by evil desires. For the Christian, we should be growing in our knowledge of God and His Truth rather than seeking answers from a secular worldview, which is the basis of modern psychology. We believe psychology is fundamentally in conflict with Christianity and is secular. Our professional and lay counselors are therefore not licensed psychologists. 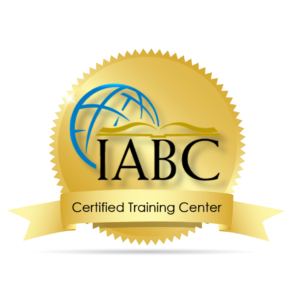 We are affiliated with IABC (International Association of Biblical Counselors).